With the new Amlogic S905X processor all the manufacturers are rushing to get their new tv boxes out. The Mini MRX is one of them. 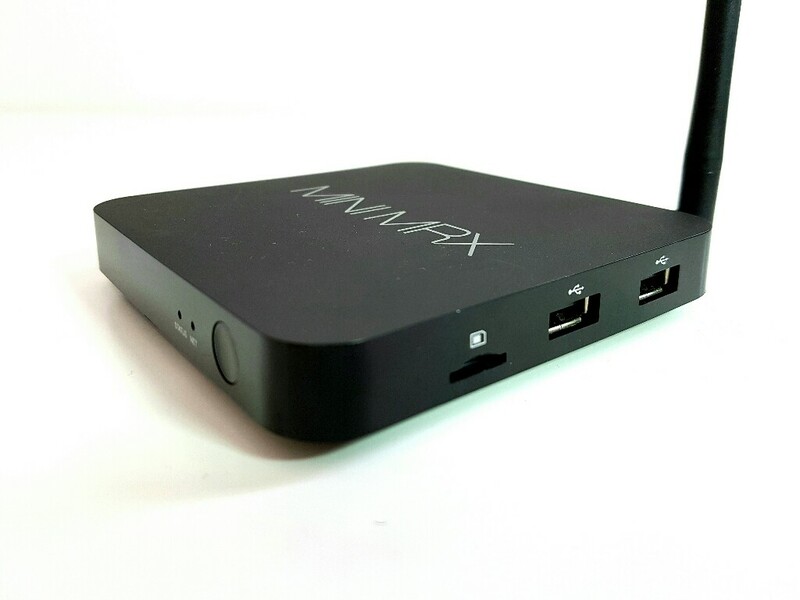 This was the 2nd tv box released with the Amlogic S905X and Android 6.0. The box has modest specs with only 1GB Ram and 8GB Rom. Now, the internal storage isn’t an issue anymore because Android 6.0 can use SD cards as internal memory. 1GB of Ram could become problematic if you plan on playing high graphics games. For on-line streaming should be more than enough. 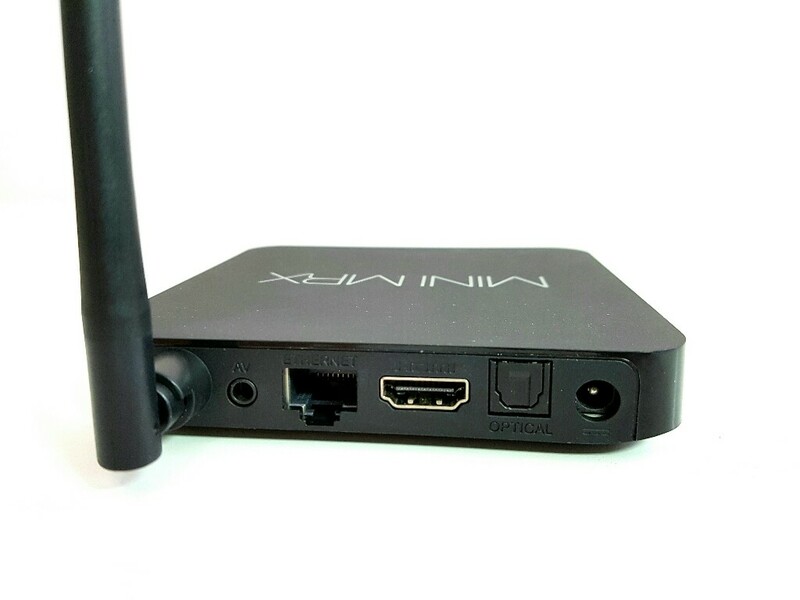 On the back of the box there is an external Wifi antenna and you would imagine that the wifi will work great; well you would be wrong because the wifi signal is very weak and the wifi speeds are very slow as well, so typical for the small factor tv boxes. The box is using a different launcher than most tv boxes, and even though it isn’t bad, it isn’t great either and it is quite limited. Luckily there are many launchers in the playstore that you can choose from. 4K files don’t do great on this box and this probably has to do with the poor software optimization. Hopefully this will be fixed with some future updates. 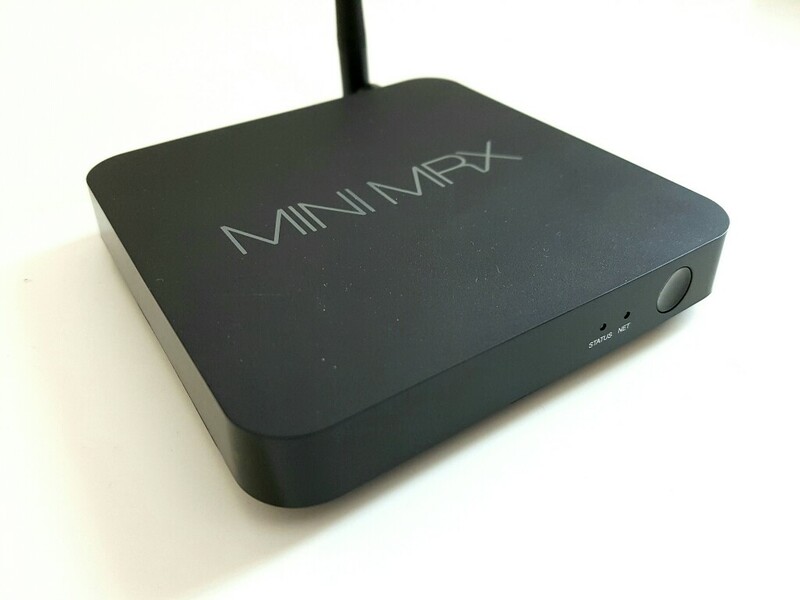 Gaming is possible on the mini MRX tv box, however you will need a gaming controller that has a wireless usb dongle since the box doesn’t have bluetooth connectivity (even though it is advertisied in the product’s description). Feel free to check out more information like the AnTuTu Benchmark and many other in my video review. 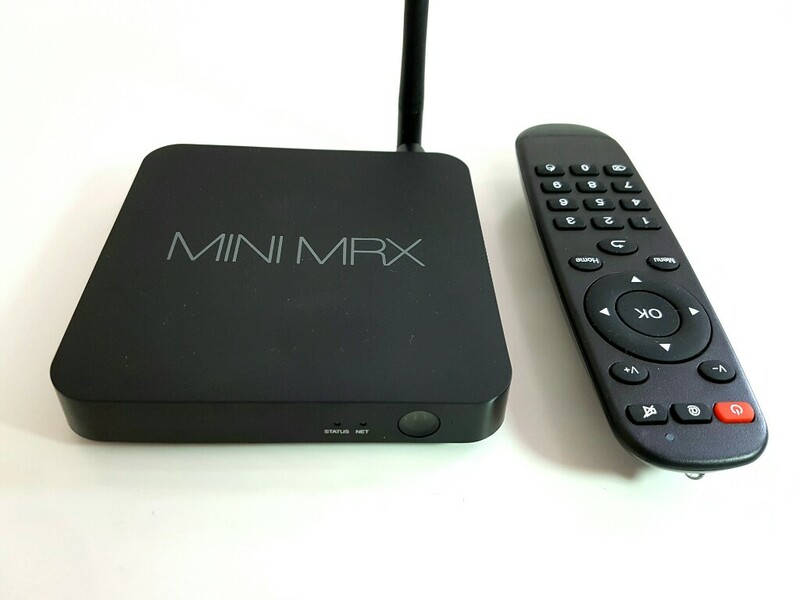 I have also left some links above if you want to check this TV Box out.